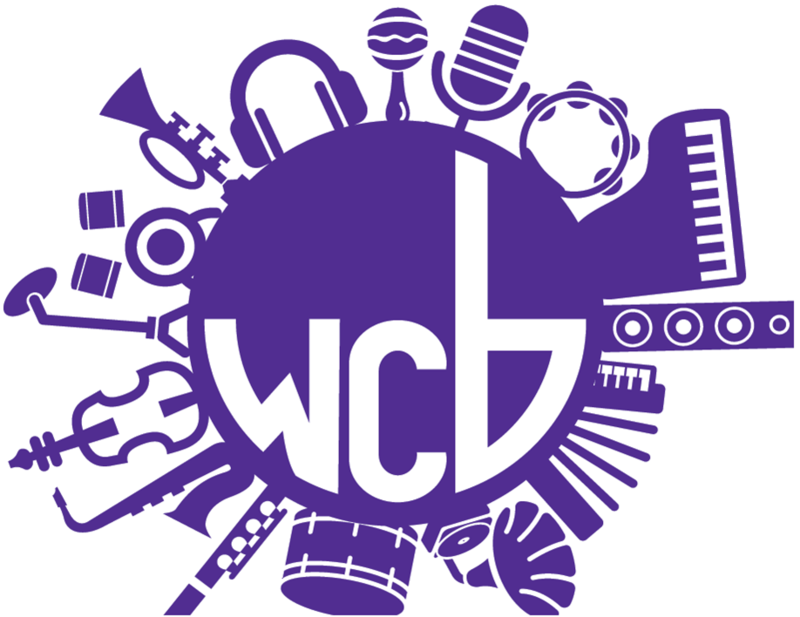 The Waunakee Community Band's second concert of the 2019 summer season is June 13 at 7 p.m. Copies of the summer concert dates will be available for the audience to take home. The next concert is a Community Band Festival on June 23.